Full Tub podcast with Nick Roché. 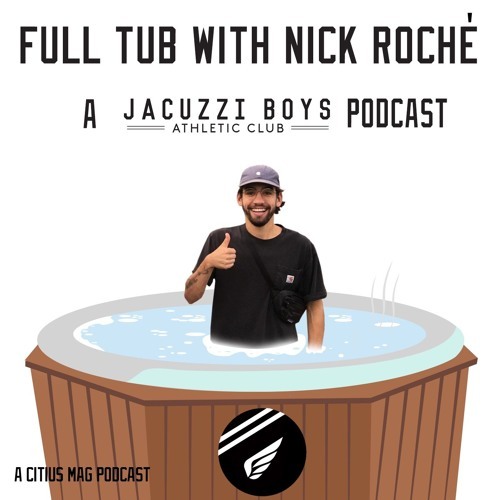 A set of podcasts following the Jacuzzi Boys Athletic Club, as it pertains to training, life, and which beer they prefer. Grab your towels and suits, the tub is getting warm! Lets go!